NEED TO SEND OR RECEIVE A FIREARM IN ARIZONA? 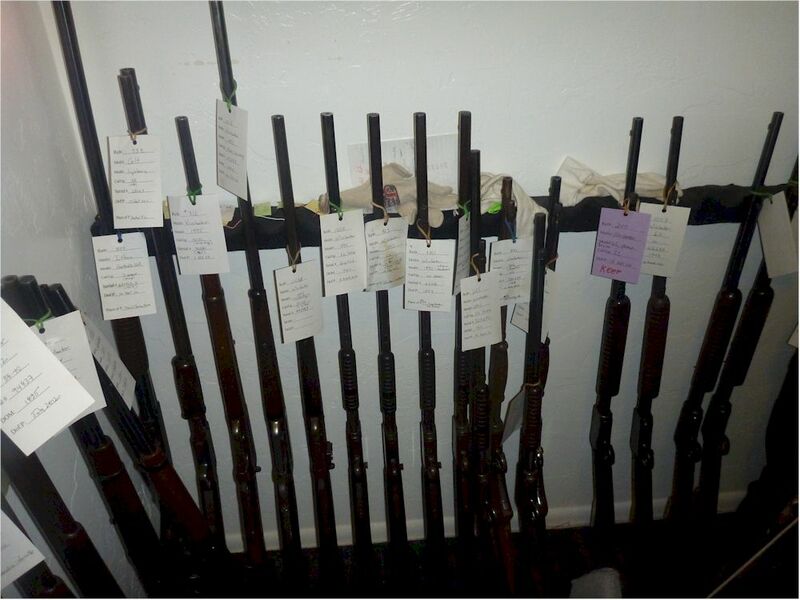 INTERESTED IN HOW MUCH YOUR FIREARM IS WORTH? How to Sell Your Gun? 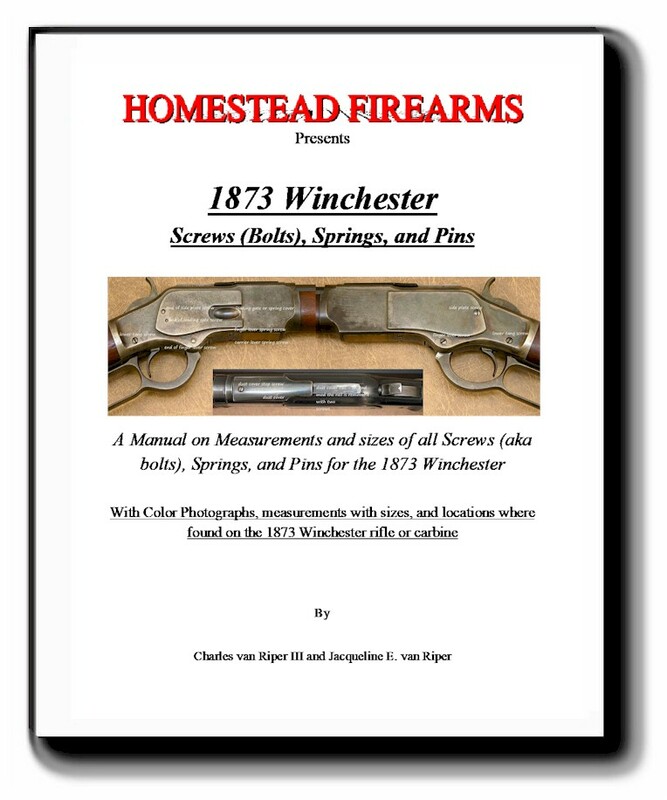 Homestead Firearms has a large inventory of antique and modern Winchester guns from the old west, specializing in pump 22 and lever action Winchester rifles, rolling block rifles, antique pistols, hunting rifles and shotguns. 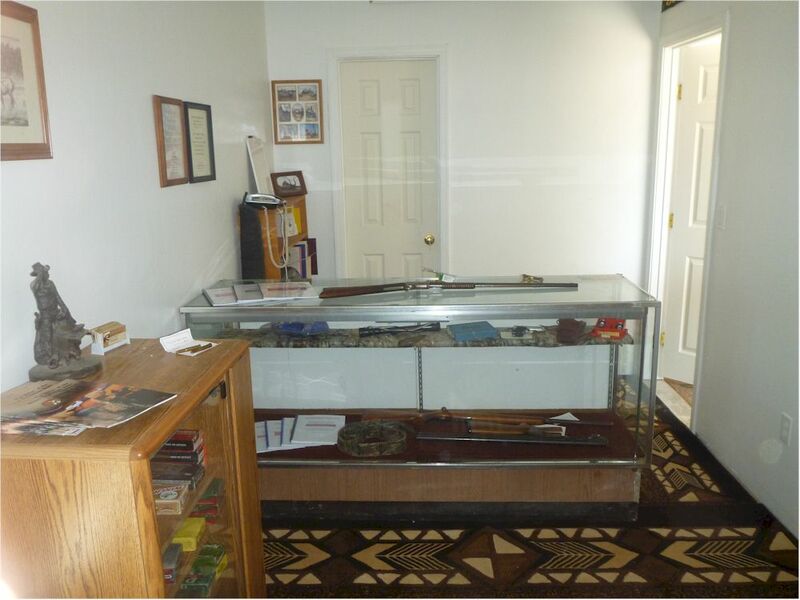 You will also find a wide selection of GUN PARTS, firearm accessories, reloading supplies, pistols, ammunition, knives, and reference books. 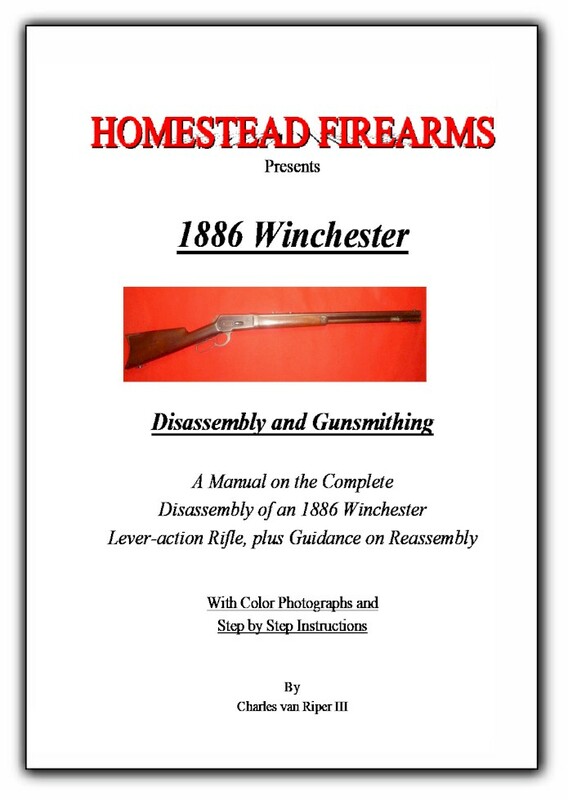 One-Stop shopping for early Winchester rifles, and many parts for older guns and especially Winchester lever-pump-and-bolt action rifles. We invite you to browse our inventory and become acquainted with items that might be of interest. 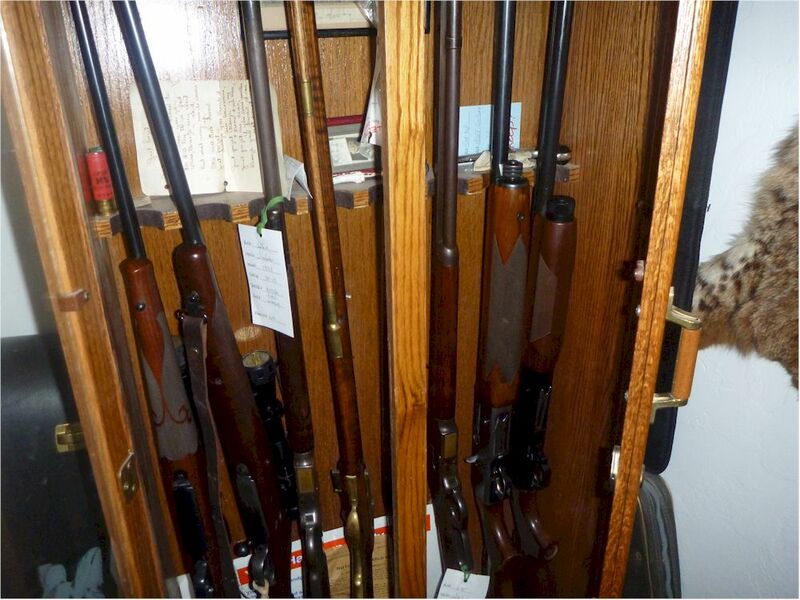 You will find that our expert staff has a broad experience in shooting, repair, and collecting. You will also find them knowledgeable about a variety of related firearm disciplines, and on questions that you might have regarding any of our products. Feel free to contact us with any question that you might have. 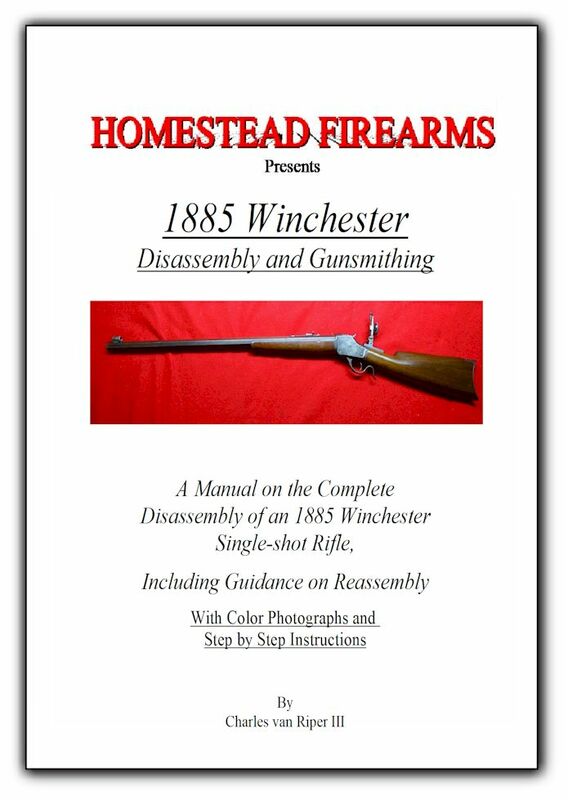 Whether you are interested in collecting, repairing, shooting or hunting, you will find something of interest at Homestead Firearms. Your patronage is welcomed and much appreciated. Homestead Firearms now accepts Visa and MasterCard Credit Cards. The Credit card transaction site has been made safe with several levels of security that will protect your information and we have partnered with Authorize Net to process our cards. And if you are in Tucson, Please visit our NEW STORE, shop, and display room! 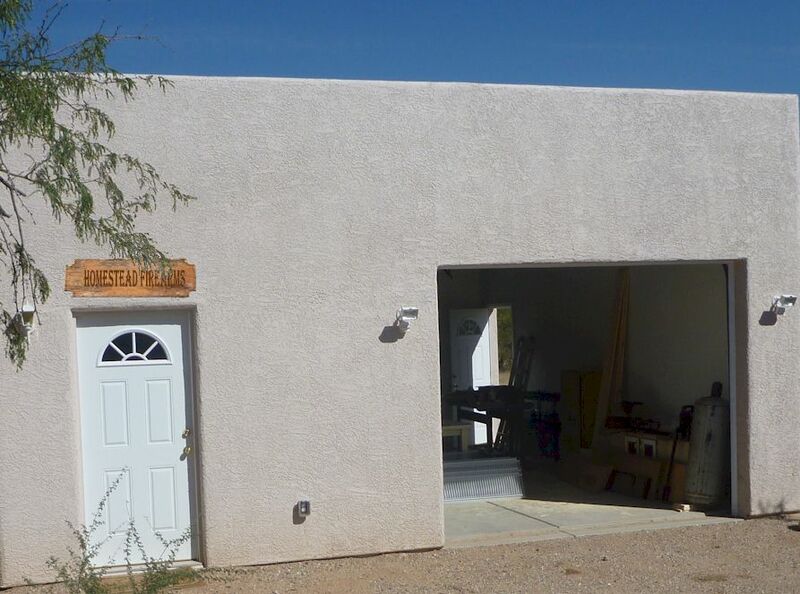 We provide FFL Transfer services for Tucson and southern Arizona! Takedown Manuals and other informational guides. Download immediately or upgrade to a standard hardcopy book.